Whether you are building a new house, or are looking to replace your old leaking roof, today you have many great roofing options to choose from. In fact, there are so many choices that it is not always clear which roofing material would make a worthwhile investment that will protect your home for many years to come. In recent years, metal roofs, which once used to be a highly specialized niche product have become increasingly popular among home owners across the US, for their exceptional durability, longevity and style. Our staff writer, Yelena Gulnik, sat down with the owner of New England Metal Roof, Leo Biyevetskiy to get the real scoop on purchasing and installing a metal roof. What is the number 1 reason that homeowners end up choosing a metal roof when there are many other cheaper roofing options available? Over the years of installing metal roofs I find that ultimately homeowners choose to go for the more expensive metal roof product vs something like asphalt shingles, because they know that a metal roof will last them for decades. Moreover, no one wants to deal with maintenance – by installing a metal roof, a homeowner basically relieves himself of having to ever worry about roof leaks, and having to spend time and money on hiring contractors to fix them. Are there climates and regions in the US where a metal roof would be more advantageous than other types of roofs? 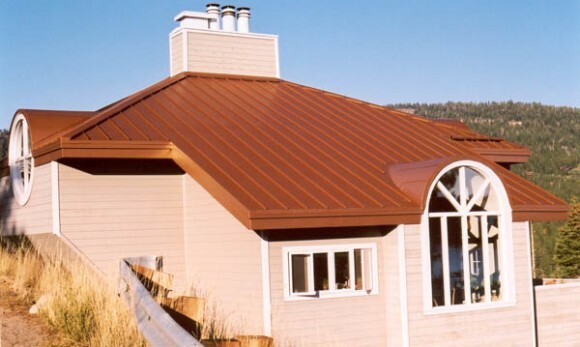 Metal roofs will offer superior protection and durability in any climate, but from my experience it is in the Northern states where metal roofs really beat out the competition. One of the biggest problems that homeowners living in cold climates that get a lot of snow storms face is ice dams, which ultimately cause roof leaks and require costly repairs. A properly installed metal roof is virtually immune to ice dams (it sheds water and snow, which does not let ice dams form as much as they do on asphalt roofs) issues. Moreover, metal roof design prevents ice from backing up under the panel. This means that even if ice dams do form, they will not cause a roof leak. Also, metal roofs preform exceptionally well hurricane prone regions because they have a very high wind resistance, often above 110 mph, preventing the roof from being blown off. Are there home styles/types that a metal roof would not be a good option for? A metal roof would not be a good option for homes that have roof slopes below 3 in 12 inches (low slope). Most metal roofs are not designed to work on such a low slope, but neither are shingles. In your experience, what is the biggest misconception that homeowners have about metal roofs? Whenever I have given estimates for metal roofs, every homeowner has asked me whether a metal roof will be loud when it rains. The answer is no, metal roofing technology is highly advanced, so you would not be able to hear any noise from your metal roof, when it rains. Are there advantages that only a metal roof can offer? Only a metal roof can offer the unbeatable combination of substantial heat reduction in the attic/lower cooling bill, attractive looks, and a long service life (50+ years), all at a reasonable price. Just to compare: slate roofs also offer a very long service life and great curb appeal but cost double the price of metal roofs. By the same token, clay tile roofs are a long lasting and great looking product, but they will cost you about 3 times the price of a metal roof, and will require special framing to accommodate 8-10 lb per sq foot weight. Not all metal roofs are the same, are there particular ones that you would recommend in terms of having the biggest return on investment? My favorite type as far as looks, price, ease of installation and longevity is a steel shingles metal roof. Another worthwhile option that comes at a slightly higher cost is aluminum shingles. What are some premium metal roof types? Are they worth the investment? The premium types are copper and zinc roofs. These roofs will give you either an industrial or classic look of metal roofs but will set you back about 2.5 times the cost of an aluminum roof, which is equally as good, but not a premium metal. In my opinion, these types of roofs are not for everyone, but some people just want to have zinc or copper. If you want it, we will install it. If a homeowner is considering investing in a metal roof, are there things that he/she needs to be aware of that a contractor may not disclose? First of all, be sure to hire a contractor specializing in metal roofing. Find out how many roofing jobs they have installed; what is the ratio of their metal roof jobs to asphalt shingles jobs? This will help you figure out what their real focus and specialty is. The bottom line is you do not want to hire a contractor that does not specialize in metal roofs, because they will most likely not know the proper installation procedures/techniques, and your roof will be more likely to leak after the installation. 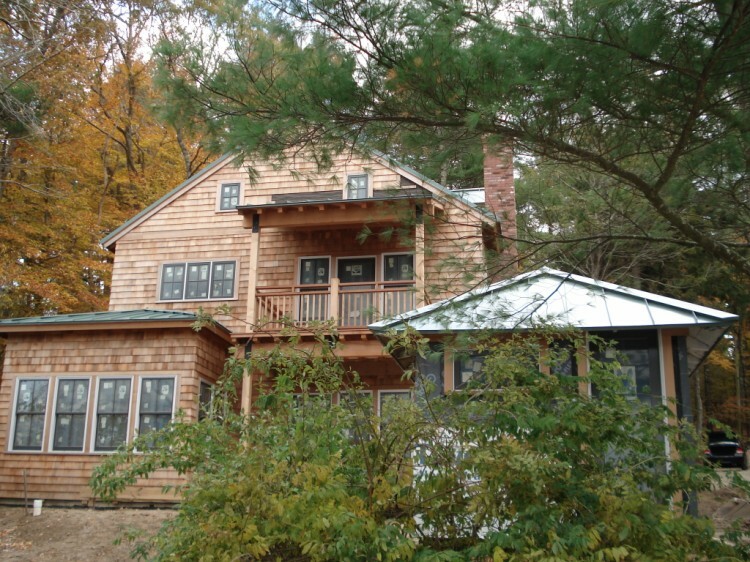 There was a really bad incident down on the Cape Cod, a few years back that clearly illustrates my point; A crew of subcontractors working for a big metal roofing company base in Massachusetts, installed a roof on an ocean-front house. This was an aluminum shingles roof, and they installed in a stair like manner. The problem was that they nailed every second row of shingles to speed up the process and make money faster instead on nailing every shingle. When the first storm hit, the roof got blown off. Moral of the story: any roof is as good as the contractor who installed it. Another thing to keep in mind is that it is best to stay away from the exposed fasteners metal roof systems. These are usually made with low grade metal, cheap acrylic paint, the penetrations from fastener will start to rust, and the whole system will last only around 20 years. Moreover, I recommend getting aluminum because on average it increases the total cost of the job by 5%, but you will know for sure it will never rust. Although today’s premium steel roofs ( G-90 steel and Galvalume) are very high quality there is always a chance that it may rust, especially if your home is near the ocean. Lastly, always tear off your old asphalt shingles roof, do the necessary wood repairs to the roof deck and instruct your contractor to use breathable synthetic underlayment. Metal roofs are advertised as being virtually maintenance free. Is this true, or is there some maintenance still involved? 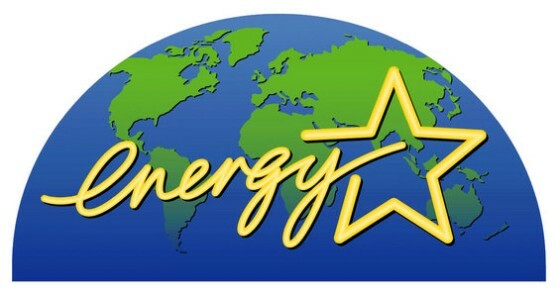 Why are metal roofs marketed as energy efficient? 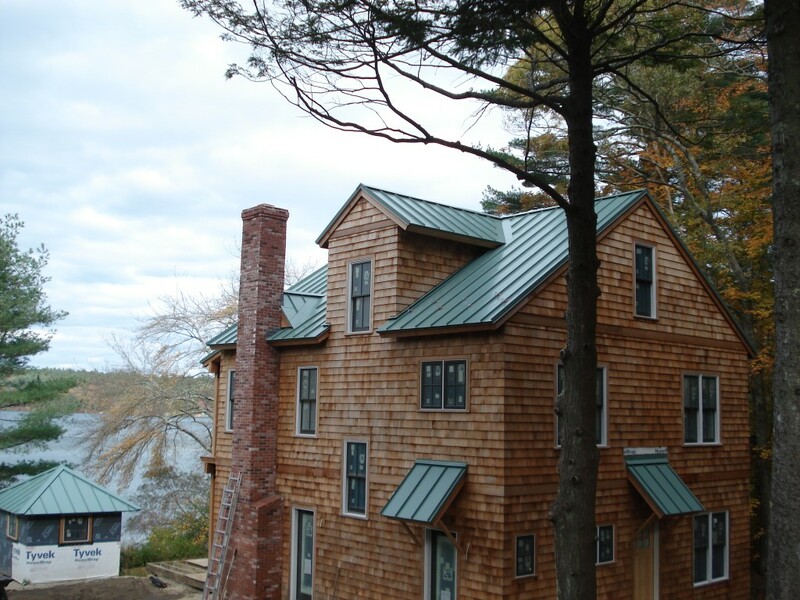 How much of real energy savings would a homeowner get if they install a metal roof? Today, most metal roofs come with a cool roof coating but even if your roof is not rated as a “cool roof” it will still be much cooler than any asphalt shingle roof. A metal roof does not retain heat. Since there is an air space between metal panels and the roof substrate the heat transfer is minimal. A “cool” metal roof will reflect anywhere from 30 percent to as much as 85 percent of the heat from the sun. This means that on average, a homeowner can save $50-100 a month on cooling costs alone during the summer season (from May to September). In the winter, homeowners will no longer have to use heating cables or other methods to try to melt the snow in order to prevent ice dams on their roofs. – Incidentally, not having to use electric power to melt the snow will also help you save money on any additional electricity costs associated with that process.